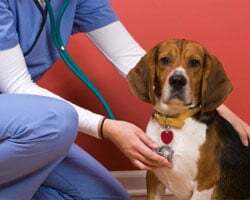 Stockton Hill Animal Hospital – Your Veterinarian Serving Kingman, Arizona and Mohave Co.
How do we know we are the right veterinarian for you? Because you are out searching the net for a vet, here in Kingman, to care for your pet which makes you our kind of pet owner! Sick pet? No problem. Need vaccinations? We’ve got that. 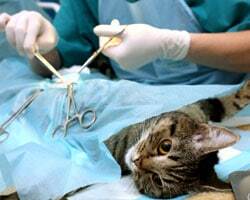 Surgery in your pet’s future? We can handle that too. We are always up for a joyful tail wag and a bark or purr of approval. 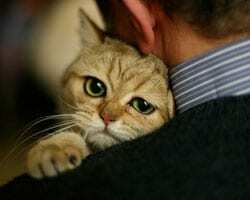 Knowing your pet is happy and healthy just feels good, doesn’t it? Look below to see three reasons why we are YOUR OTHER FAMILY DOCTOR or click the link below to request an appointment. 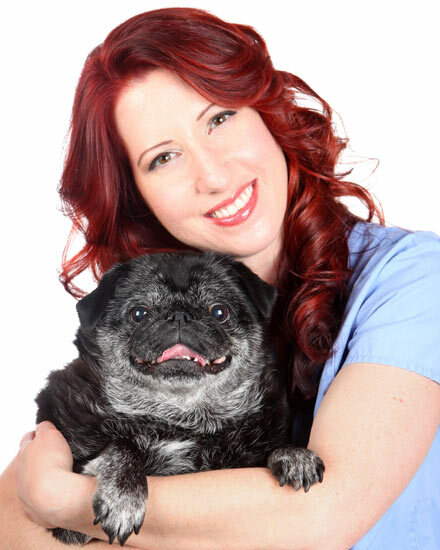 Dr Kristen Andrews, primary veterinarian of Stockton Hill Animal Hospital and her pug, Chubbs.